Home / Archive by category "Exam Technique"
Should I stay in Higher level maths? It is easy to get flustered in an exam, especially when things aren’t falling into place: you know that the answer should be a whole number, and you are getting a screen-load of digits. You will very well know at this point that to do well in an exam you need to keep a cool head. 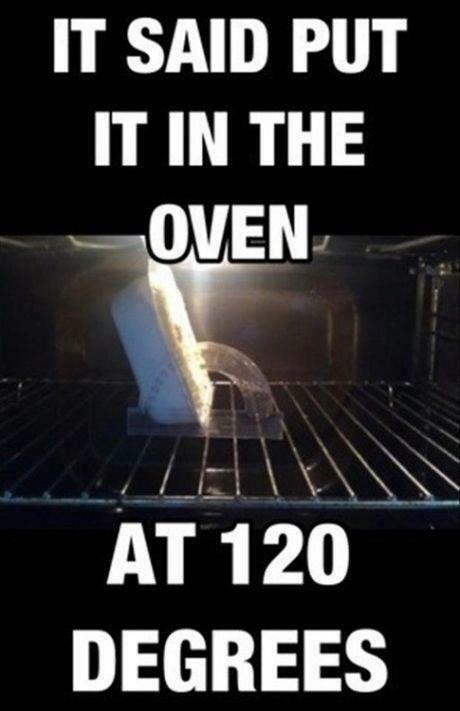 Is this a problem for you? 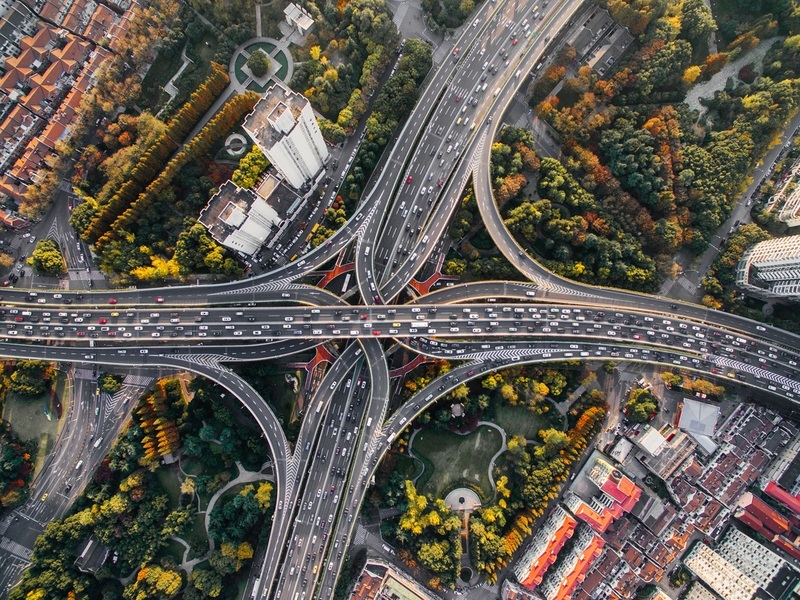 Have you ever been able to just move on to a different question without fixating on the previous one and blaming yourself for not being prepared? This will give you the approximate number of minutes to spend on a given question, and will also give you about 15 to 20 minutes of a “cushion”, for checking, over-runs etc. So that’s our Top Ten on getting it all down on paper and maximising your maths grade on the day! 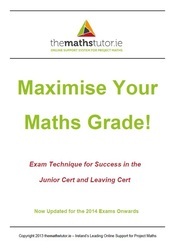 Maximise Your Maths Grade Booklet – Download It Here! We recommend that you print it in booklet form if possible, it’s handy that way, but normal printing is fine too. 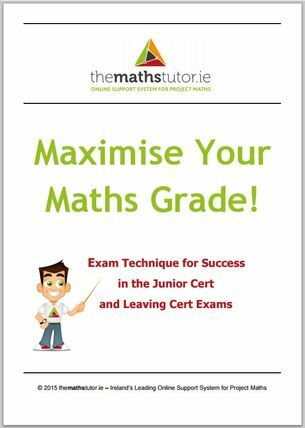 Launching Our ‘Maximise Your Maths Grade’ Booklet! 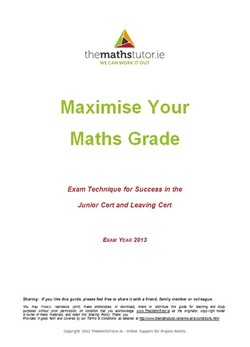 We’ve created a comprehensive guide to exam technique for Irish maths students called ‘Maximise Your Maths Grade’, and we are launching it this weekend in Cork. Our friends at Essential French have invited us to give a seminar to Leaving Cert students this weekend, and over 120 have already confirmed their attendance! So we decided to do something about that, and, even better, we’re giving you the solutions in video format! Type in your question (if it’s an exam question, you can just tell us what year, paper and question number e.g. 2008 P1 Q3a), and we will help you with it.